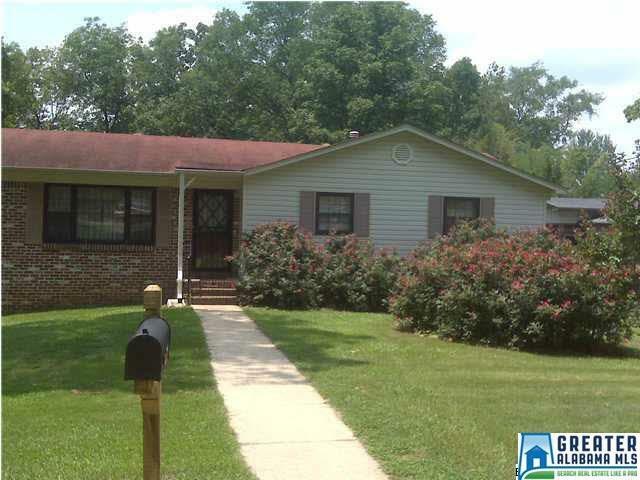 Beautiful large brick and vinyl home with 3 bedrooms, 2 full baths, LIVING ROOM PLUS a DEN, dining room and a relaxing 12 x 18 wonderful SUNROOM with windows all around. NEW countertops & back splash, NEW kitchen sink, NEW water heater, NEW A/C, gas heater hook-ups (for those power outages) Two car garage with extra storage, covered patio and fenced yard all on a dead end street-VERY PRIVATE-no thru traffic!!! SSSOOOO many colorful flowers & 2 fig trees in back.